The Taiwanese capital is chaotic and cute in equal measure. 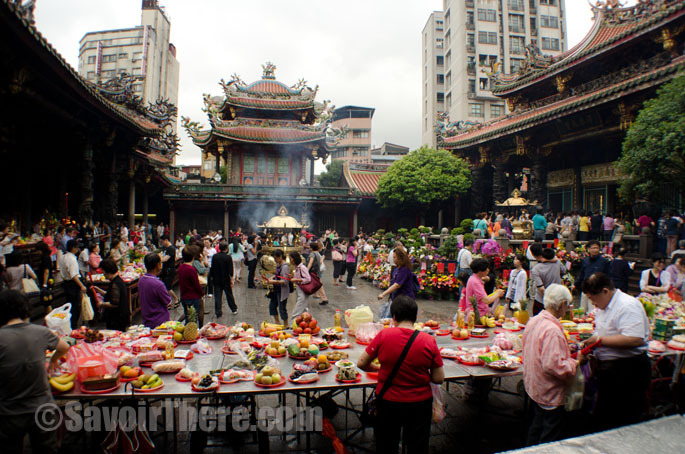 Here’s some inspiration for ten things to do in Taipei in a day – and on a shoestring budget. 10. 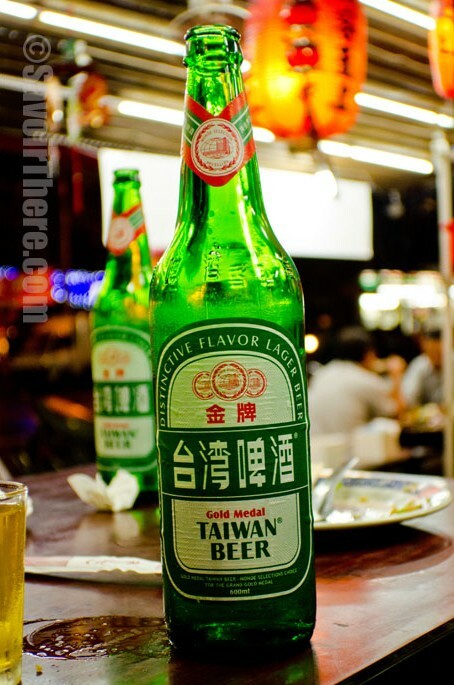 Enjoy a Taiwan Beer – You’ve Earned it! 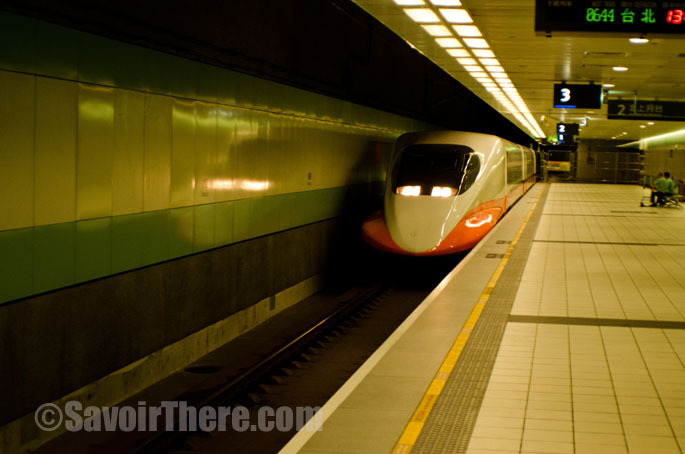 Taiwan’s 400 kmp/h high speed rail train runs at 20 minute intervals up and down the country and can be used to travel between the airport (via a 10 minute bus ride) and the city centre in 20 minutes, costing around £3. 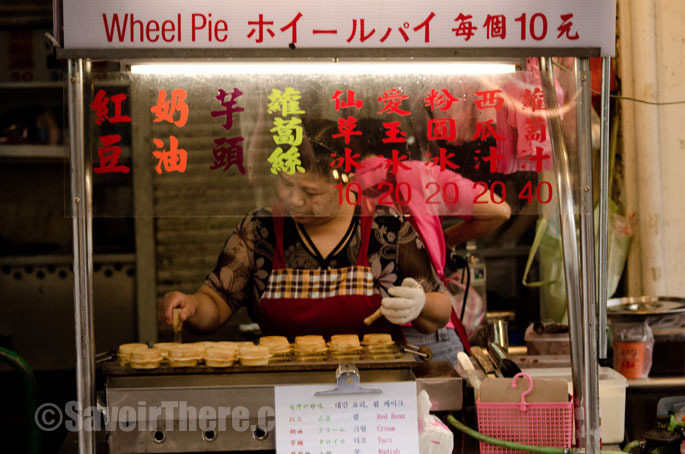 There is incredible street food absolutely everywhere, but the omnipresent dish here is oyster omelette, while plenty of other seafood dishes compete for second place with barbecued meats. You can easily get by with a bit of pointing to choose your meal – the vendors are really friendly and very accommodating to tourists. 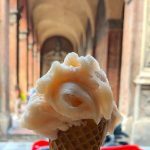 There are lots of tourist markets (although not necessarily aimed at oversees tourists) selling food, clothing and gadgets and dotted around the city. 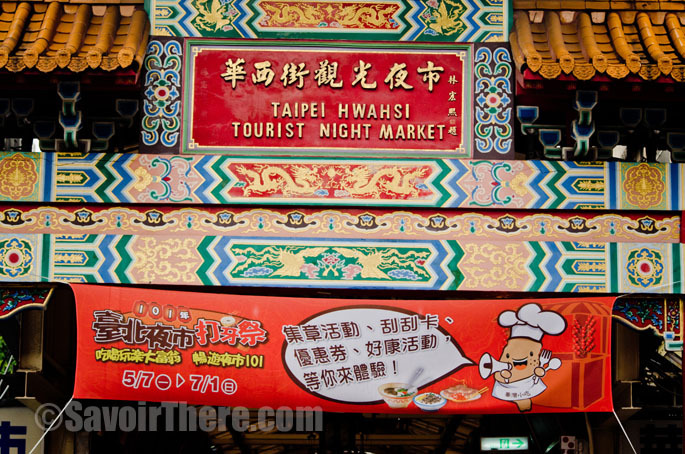 The biggest is in the North – the Shilin Night Market which can be reached by taxi for around £4 from the centre of town. The journey takes about 20 minutes. 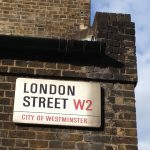 Hwahsi market is known as ‘snake alley’ as it’s a single street of reptile-based stalls and restaurants – and it’s a personal decision as to whether this is something you want to see and experience. Take the Wenhu Line (that’s the brown one) to the end of the line – Taipei Zoo. Follow pedestrian signs for the gondola a five minute walk away. 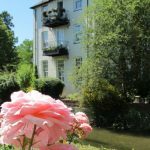 For about £5 return you can enjoy a 20-30 minute ride into the surrounding hills. 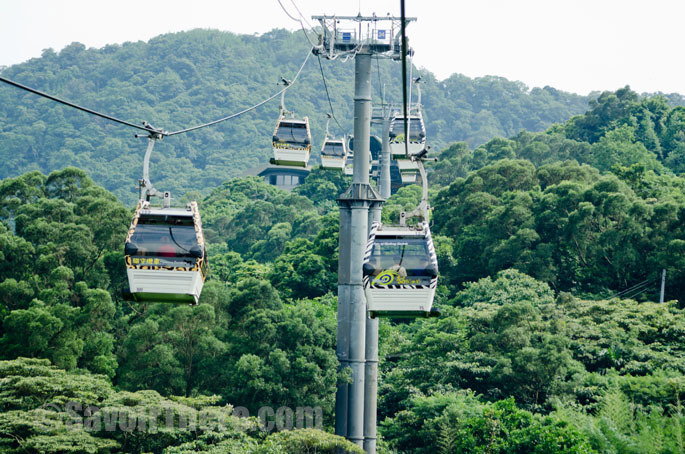 Built in 2002 to ease traffic congestion from locals getting away into the area for recreation at weekends, the gondolas can now transport around 2000 people per hour. 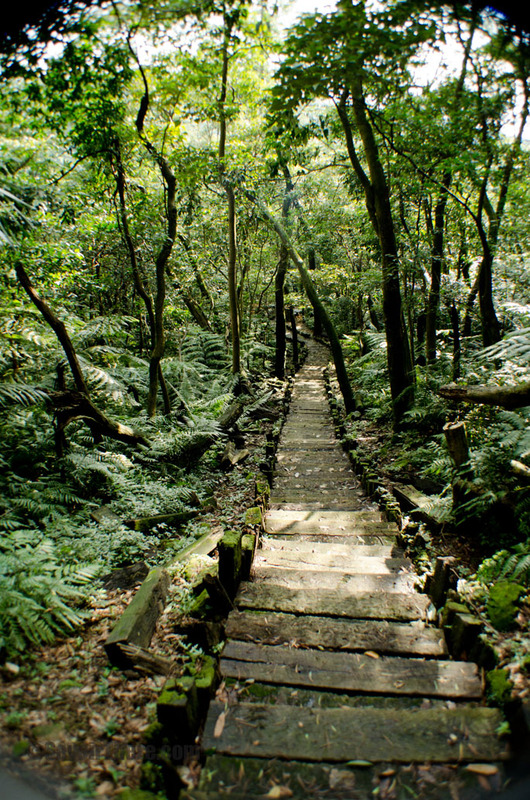 A welcome break from the thronging city of Taipei, you can follow trails and walks through forests and tea plantations past ponds, temples, palaces and tea houses. 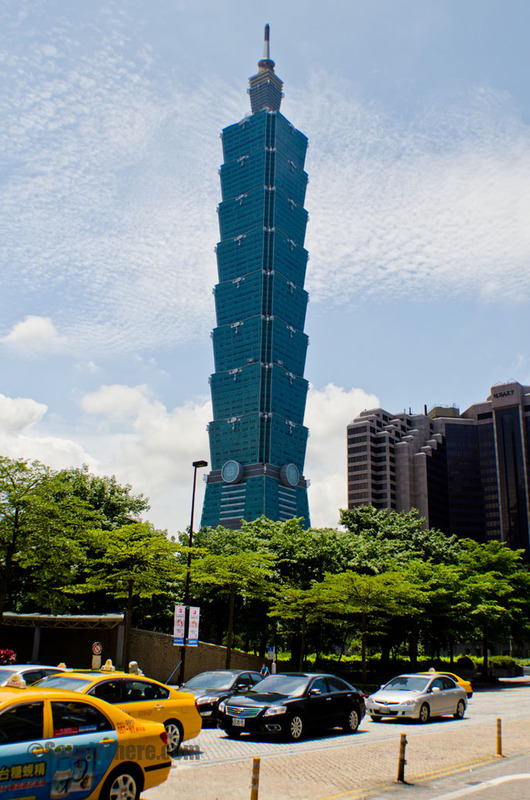 Worth every penny of the £10 ticket price, you can travel at 1010 metres a minute to ascend to the viewing platform at Taipei 101 – the world’s tallest building until 2010. 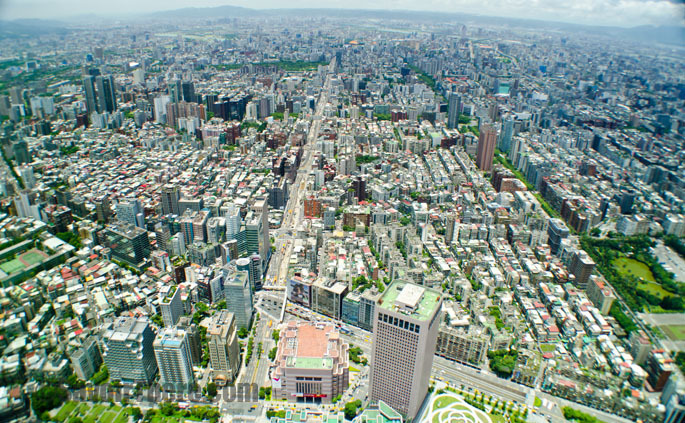 You’ll get an unbelievable view of the city of Taipei spread out below you and there’s no time limit on your ticket – you can stay as long as you like at the top where there are cafes, shops and information. 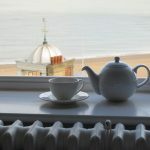 You don’t have to stump up the £10 fee to enjoy the selection shops on the first few floors of the tower, but as with most iconic buildings, the shops within are mostly designer so you’ll need a bit more than a tenner if you want to make a purchase. 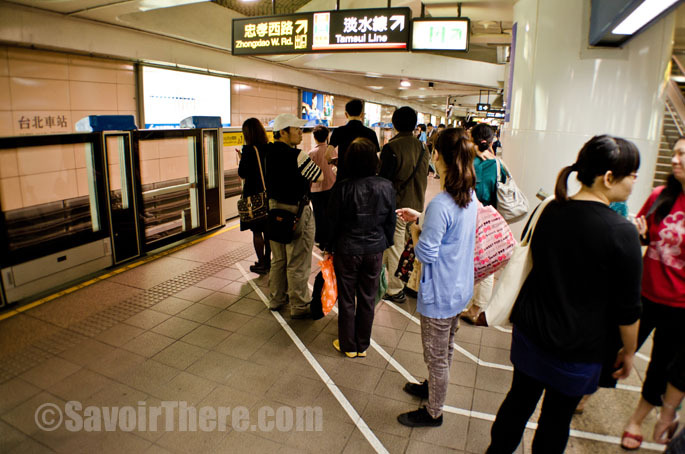 Taipei is a very organised and regimented city where queuing in an orderly fashion is taken very seriously indeed: queuing lines are drawn on the floor everywhere from the MRT to McDonald’s and while no-one will say anything if you step out of line, you WILL be judged. What can we say, it’s drinkable, it’s cheap (costing about 20p a bottle) and it’s everywhere! Cheers!